California’s once-maverick marijuana industry faces some unique roadblocks to doing business, so state officials have stepped in to help. Although recreational cannabis use became legal on Jan. 1, ganjapreneurs are still dragging out bags of cash from dispensaries every day, as they’re unable to deposit their pot proceeds at any federally insured financial institutions. SB 930, written by state Sen. Bob Hertzberg (D-Van Nuys), could change that. The bill, which recently cleared a subcommittee with bipartisan support, would license limited banking to pot growers and sellers. 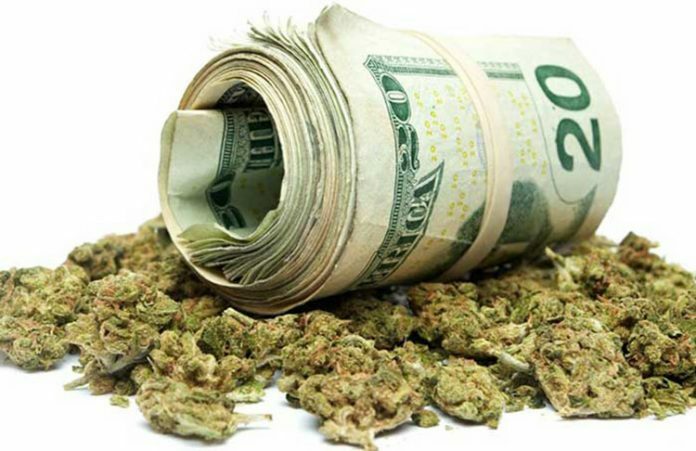 Pot is still banned by the feds, so much of the industry continues to operate as cash-only. Since most traditional banks refuse to work with canna-businesses, pot workers get massive headaches over audits and security concerns by carrying around literally millions of dollars in cash. That one person who shows up at the bank to deposit an entire Mason jar of change because they don’t know about CoinStar? That’s what your local dispensary is like right now for the state, which expects to collect more than $600 million in cannabis taxes this year. Dispensaries would be able to make deposits, pay their taxes, pay rent and vendors, and buy state and local bonds. They would also be required to purchase private insurance, as the Federal Deposit Insurance Corp. would not cover them. 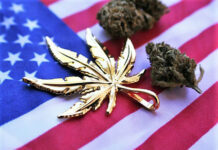 Cannabis banks would not be allowed to issue loans. “What we’re trying to do is to create a controlled system that helps us get as much cash into vaults as possible, gets the government paid as much as possible and takes out as much risk to public safety as possible,” Hertzberg said. Buddy’s Cannabis on North 10th Street in San Jose has an account with merchant processing, but owner Matt Lucero said he’s been forced to switch banks seven times in the eight years they’ve been open.